Sunday 26 March is going to be a landmark day for Depeche Mode fans lucky enough to have got tickets for the BBC 6 Music Festival. The band are headlining the festival, playing at the legendary Barrowland Ballroom which means one of the biggest acts on earth will be playing what I consider to be the greatest venue on earth. The Barras (as it's commonly known) holds a maximum of 2100 people, meaning that this is Depeche Mode's most intimate British gig in years. In my many years of following Depeche around Europe on tours, I never thought I'd get to see them at the Barras. The fact they're playing there hasn't really yet sunk in but it's happening so I'm now in full on gig preparation mode. I know that a lot of you who read this blog aren't from Glasgow and that you'll be travelling to the city for the gig. To help you make the most of the Depeche related mayhem that Sunday will bring, here's a guide to what's happening on the day. Once you're in town, it's time to head to the first pre-show meet up. The Kilts who, like me, are Scottish, but unlike me as the name would suggest, wear kilts to every Depeche gig they go to have arranged a superb free pre show party at Solid Rock Cafe at 19-23 Hope Street which is seconds away from Glasgow Central station. It runs from 2pm to 6pm and is free to get in. There will be food, drink and Depeche Mode related tunes played all afternoon. It'll be a great way to start the Barras Celebration (see what I did there?) and I recommend you go. If you're not on Facebook, here is the venue website - click me Don't let the distinct rock flavour of the site put you off. For one day only, it's a Depeche Mode venue. 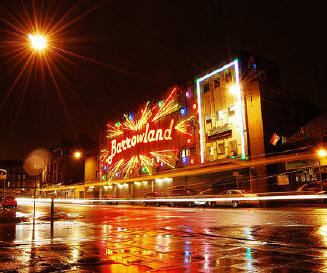 The Barras is only a short taxi ride from Solid Rock Cafe. I reckon it'll cost around £6 or so to get you there. Your taxi will drop you off at the venue and you'll be greeted by an iconic site - the Barrowland sign all lit up and sparkling. If that doesn't get you inspired for the gig, nothing will! There's only one door into the venue which you'll see easily enough. If the scary security let you through, you'll go through a metal detector type thing and then head straight up the stairs in front of you. At the top of those stairs, turn left and you'll see a door which leads to the toilets (on the left through the door) and to a corridor leading to a bar. On normal gig nights, the merchandise stand is on the right as you go through the door. 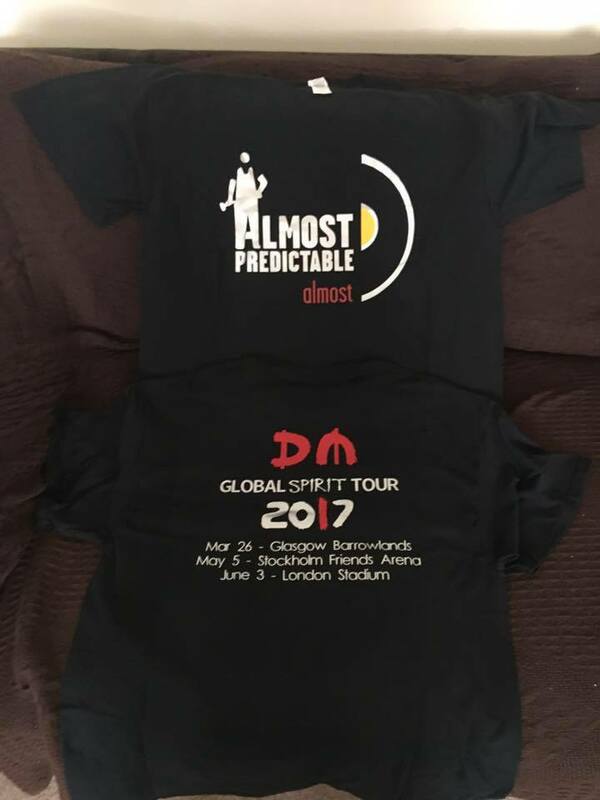 I don't know if there'll be any Depeche merchandise on sale on Sunday given that this isn't an actual Global Spirit Tour date. If there is, it'll be there. To get to the Ballroom itself, don't go through that door on the right. Instead go up the other two flights of stairs, push open the double doors and you'll find yourself in the best venue on earth. There are two bars - one immediately on your left as you go in that sells cans of beer and bottles of water and another fully stocked bar at the far left hand side of the venue. The first bar is more of a table than a bar really. I don't need to point out where the stage is - you'll see that. There are no toilets on that floor so you'll need to head back downstairs to relieve yourself after the pre gig drinks. The only place to head after the gig is The Flying Duck at 142 Renfield Street where another free party is taking place. 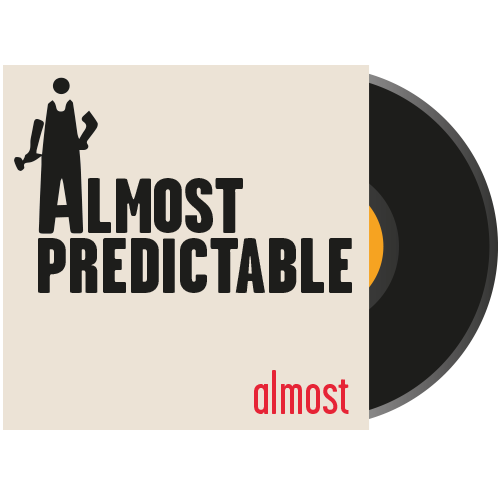 Blasphemous : A Celebration of Depeche Mode is running from 8pm to 1am, promising music by Depeche Mode with a selection tracks popular and rare, remixes and other Mute artists and it's going to be brilliant. If you can get a taxi, it's a short ride from the Barras. It's also walkable too - that'll take about 10 to 15 minutes. Hi, we're flying on saturday. 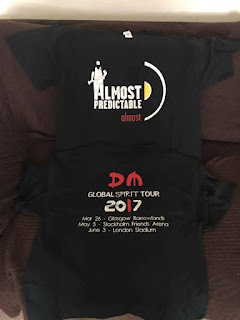 Which hotel in the city do You recomend to look for DM? In which hotel stars usually stay during concert?